Join us in celebration of Hispanic Heritage Month! 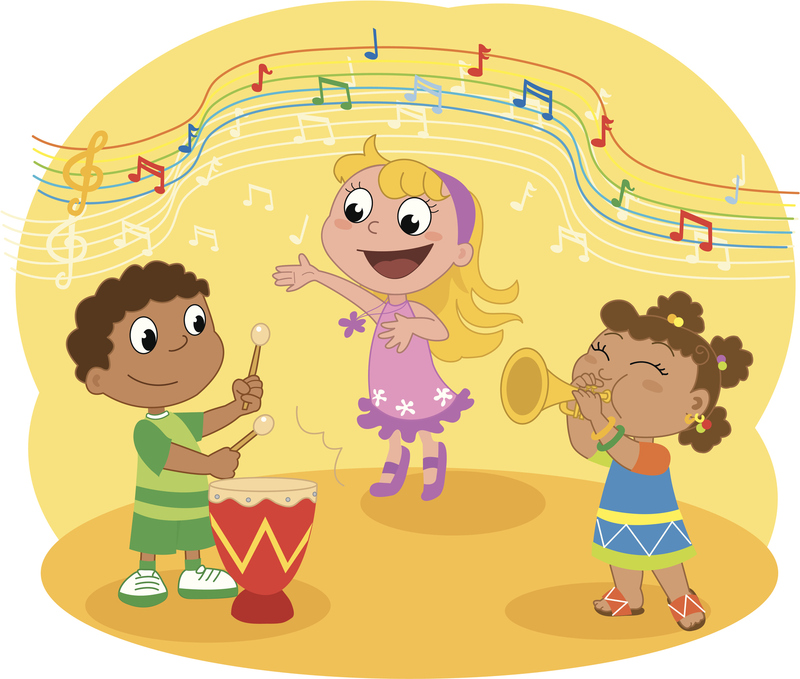 We will be singing and dancing along to music featuring Hispanic children's musicians, learning a few new Spanish words, and having tons of fun! This program is for all families, whether you don't speak any Spanish or if Spanish is your native language!